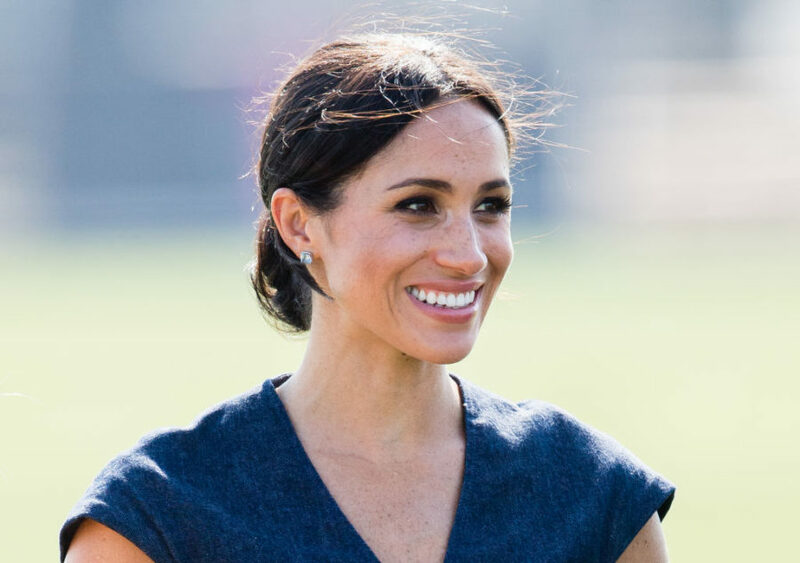 Saturday, August 4th may mark Meghan Markle‘s 37th birthday (her first as a full-fledged member of the royal family), but the spotlight won’t be on her. Meghan and Prince Harry will spend that day at the wedding of his childhood friend Charlie Van Straubenzee to Daisy Jenks. The pals met at Ludgrove Prep School and have remained close ever since — in fact, Van Straubenzee was all smiles heading into Meghan and Harry’s royal wedding back in May. Royal photographer Tim Rooke (also know as “Rookie,” who was nearly at the receiving end of a polo ball shot by the 33-year-old royal at his charity game on July 26th) shared that Harry would serve as Van Straubenzee’s best man via Twitter. While Harry has a special role in the bridal party, Van Straubenzee is also buddies with Prince William, who is also expected the attend the wedding with Kate Middleton. 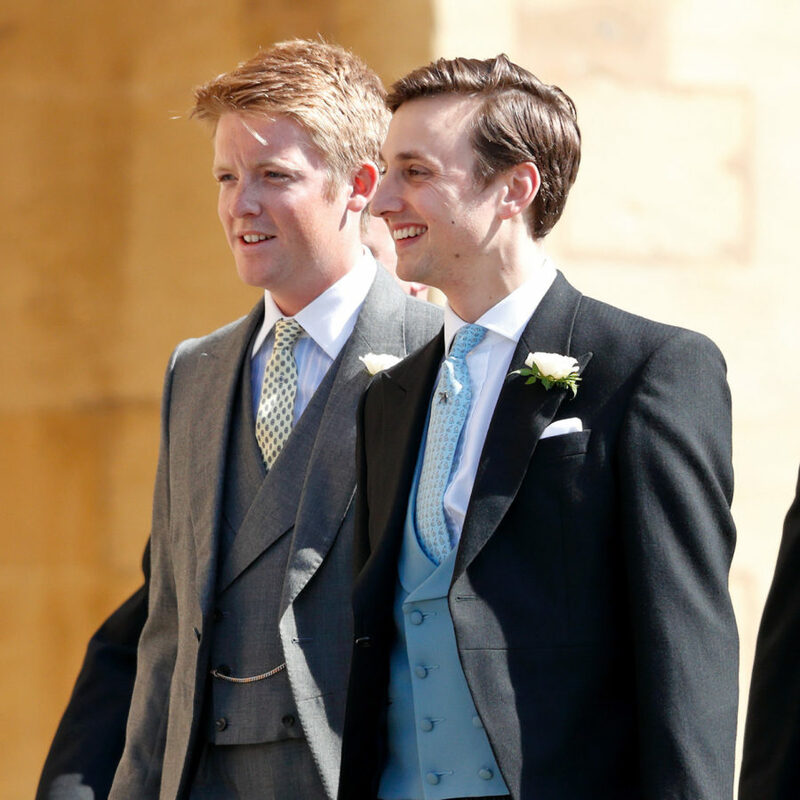 The groom’s older brother, Thomas Van Staubenzee, is one of Princess Charlotte‘s five godparents. This won’t be the first wedding that Harry and Meghan attend as a married couple. Just one month after they said “I do,” the royal couple attended the wedding of Princess Diana‘s niece in coordinating outfits: Meghan wore a blue-and-white floral print Oscar de La Renta dress paired with a chic fascinator, while her husband matched in a blue tie and evening suit. Celia McCorquodale, the daughter of Diana’s eldest sister Lady Sarah McCorquodale, walked down the aisle in June as she tied the knot with George Woodhouse at St. Andrew and St. Mary’s Church in Stoke Rochford, Lincolnshire wearing the Spencer Tiara, which Diana wore in 1981 when she married Prince Charles. Ahead of their November engagement last year, the couple celebrated Meghan’s birthday by heading to Africa — which Harry has called his “second home” — for a safari vacation. Wearing matching baseball caps and with their arms around one another, Harry and Markle walked across the airport tarmac carrying their bags and big smiles on their faces. Can’t wait to see them celebrate this year.